Taken a few weeks ago as the Wet Season fizzled out. 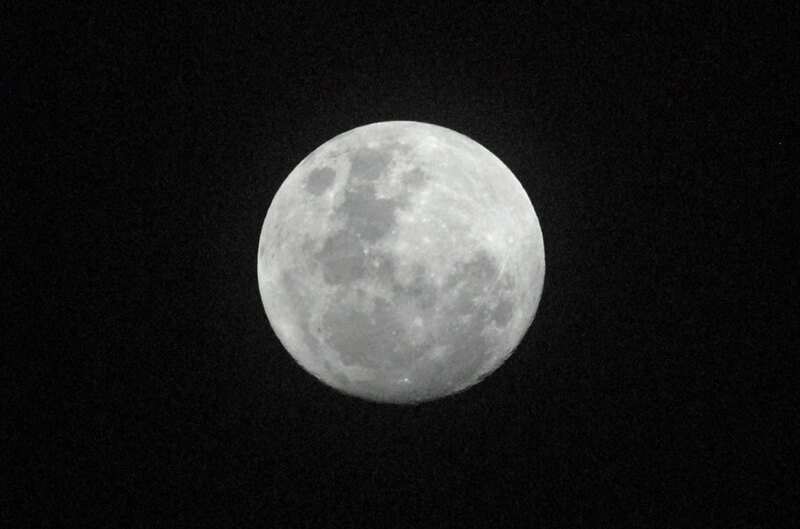 Handheld, 400mm, some ridiculous ISO. That's an impressive shot, inspite of the equipment constraints you listed. It didn't turn out too bad! Looking forward to more clear nights now that the Wet is over. I ought to try to do the same before the people who are building the extravagantly ostentatious house across the road move in ... I am guessing that they will turn on their outdoor lights. No lights here, thank goodness. But not that much sky either. Let's hope your neighbours enjoy looking at the moon and stars more than they like looking at their patio tiles.